As always Ernest was late for dinner. Elizabeth was alone with George. She could understand why some women had the call of the maternal instinct. Some of her closest friends would turn up to afternoon tea with an entire brood of babies whining for their attention – refusing to hand them to a nanny for such little inconveniences as face wiping or showing affection. She resented having been left alone with a child that didn’t belong to her. “You’ll feel different when it’s your own child,” her mother friends told her, but as she sat across the long dining table form George, with his fair, angelic face and his large saucer eyes she couldn’t see it. He was prettier than most little boys. Before her untimely demise, his mother, Alice had been so proud of her baby boy. George was the constant champion for his mother’s attention. Her devotion was unwavering towards him. He was too young yet to fully grasp why such a void would be left in his life but he did understand that his mother had been replaced by a virtual stranger who didn’t share his mother’s enthusiasm for everything he said and did. They ate their meal in silence. Initially, Elizabeth had tried engaging the little boy in conversation but gave up when George wasn’t particularly receptive. They solid ticking of the grandfather clock in the hallway thundered through their silence. After a while Elizabeth noticed that George wasn’t eating any of this vegetables. He was using his fork to move what remained of them around his plate. “Aren’t you going to eat your vegetables?” she asked. George threw his seat back. His boyish round face contorted in a sneer. His neatly combed hair began to furrow with his frustration. “I hate you!” he screamed at his aunt. Elizabeth lifted the glass of white wine she was having with her meal in one hand and waved the child off with the other. “I hate you too you ungrateful little brat,” she snarled with venom. “You are a murderer,” said the boy. “Get out!” Elizabeth said again but this time in a full throated scream. George stormed out. When she was alone Elizabeth reached her hand out in front of her to see how badly she was shaking. The day that little Suzie Winkle perished, Elizabeth and her friends told a very colourful version of events to the authorities. It was declared an accident. Elizabeth and her friends knew the truth. Their guilt would never be alleviated. They chose never to speak of it. The name being spoken out look shook Elizabeth to her core. There was no way that George could have known about it. She was just a girl when it happened. She hadn’t even told her brother. 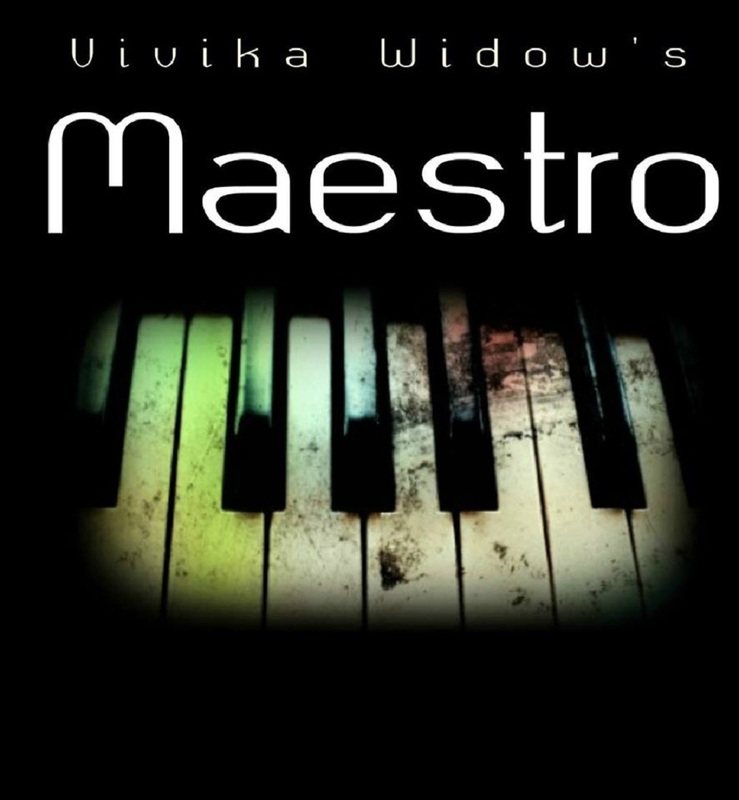 Subscribe to the page for more updates, news and images from Vivika Widow’s thrillers. Next A little video to brighten your day!